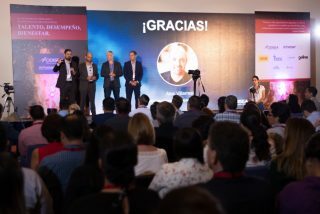 Odisea Consultants, the TetraMap licensees for Mexico and Latin America held a one day conference attended by over 200 senior executives from 70 leading organisations throughout the region to explore cutting-edge leadership practices. With 4 keynote speakers from the UK, USA and Mexico presenting a range of topics including simplified organisational change by James Farrow, Curium Solutions UK, awakening the potential of every human being by Dan Entwistle, Curium Solutions, USA. 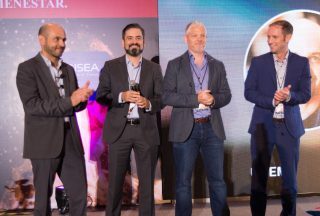 High trust the heart of all strategy from Manuel Aldrete, Director of HR of Whirlpool Latin American and Alex Villarreal, in the power of cohesive teams. 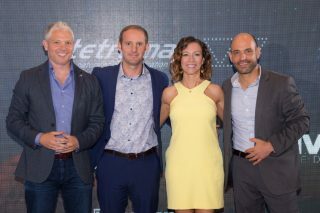 The conference focused on how talent, performance and well-being connect to create highly productive and healthy organisations.